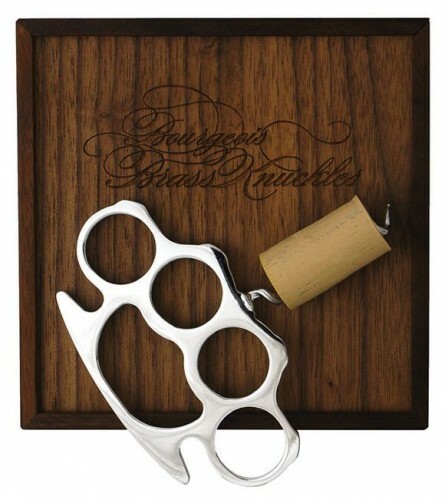 Reminds me of the brass knuckles mentioned in the original Godfather novel by Mario Puzo. They had 1/16 inch spikes on them. 1/16 inch? Why would you even bother? That mere 1/16 inch can mean the difference between just knocking the chump unconscious and killing him.